Start spreading the news, im leaving today. I want to be a part of it - New York New York. Nope its not the Central park lol, its the view from the Vista Shaw tower, Manila, Philippines. 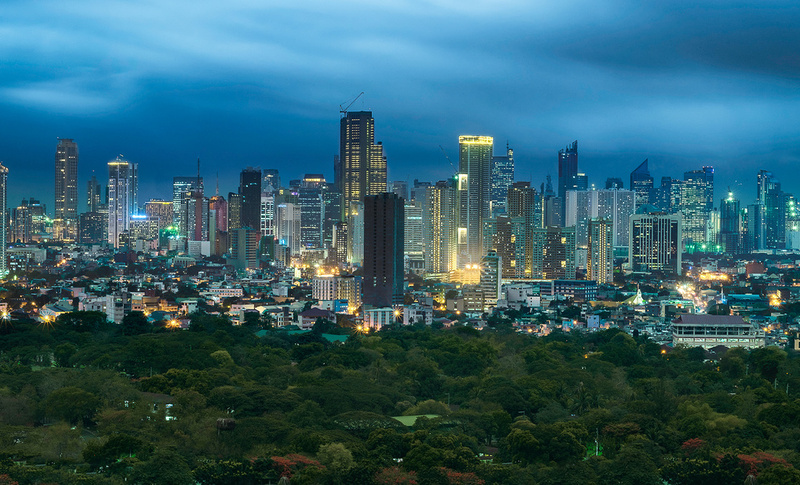 Showing the beauty of Mandaluyong/Makati side of city! The sky didn't cooperate with us yesterday, so i had to use the Lee Little Stopper to smoothen out the clouds.